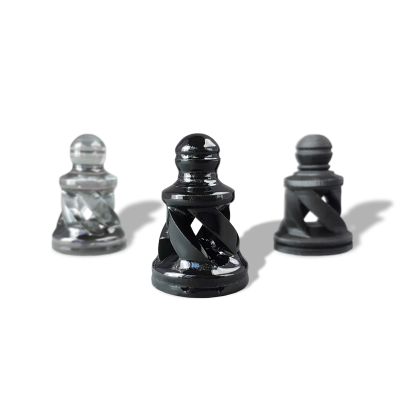 Brighten up and seal your 3D models, or use our stereolithography resin to bring your models to life. Depending on what method and materials you use, you can get a variety of finishes and color intensities on your 3D printed objects with the proper post-processing. 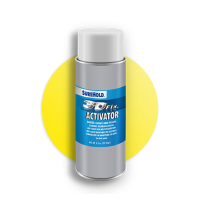 Using a coating or sealant for your models can greatly improve their look and durability. 3DFix is great for creating polished, vibrant models and glossy prototypes. 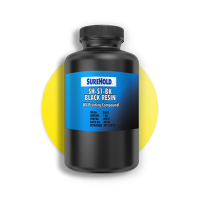 Our impregnation and infiltrations systems have been specifically formulated to effectively penetrate the part better than competitive processes. 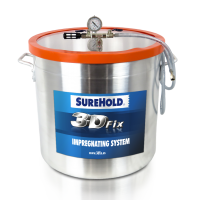 The lower viscosity of our 3DFix allows the resin to soak into the porous surface without leaving a thick film on the top surface. 3DFix works best on gypsum based 3D models. 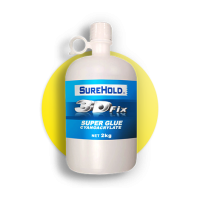 Use to accelerate and ensure proper curing of 3DFix Sealant. 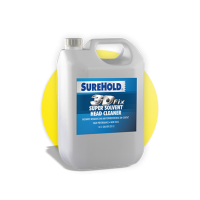 Keeps your print-heads clean of powder while preventing the heads from drying out. We offer a range of professional finish options to achieve your desired surface finish. 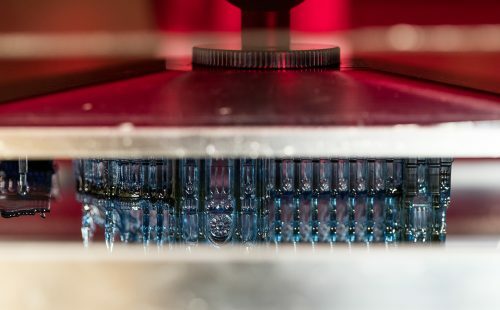 Whether you are a designer looking for highly detailed parts with superior clarity, an engineer focused on durability for functional testing, or a manufacturer looking for finished parts, our resins will deliver the look and feel of properly engineered thermoplastics to your printed parts. Resin compositions vary depending on function. Please ensure that you are choosing the correct resin for your printer type as we carry both SLA and DLP printing resins. Clear, Red, Blue, & Black options available.